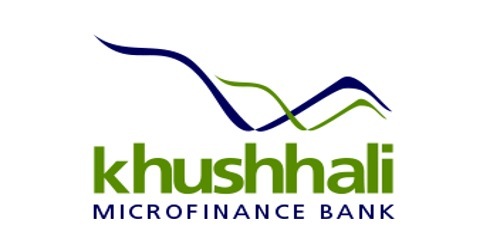 It is a broadly described annual report of Khushhali Microfinance Bank Limited in the year of 2009. During the financial year, Total Assets of the Bank stood at Rs. 6,587,779,102 million as against at Rs. 6,685,742,412 million. Total Liabilities of the Bank Rs. 4,510,858,762 million as against at Rs. 4,780,648,130 million. The Share capital of the Bank stood at Rs. 1,705,000,000 million. During the year, The Bank’s Profit before Tax Rs. 252,004,780 million as against at Rs. 102,762,558 million. Profit after Tax for the year Rs. 245,640,267 million as against at Rs. 102,762,558 million. The EPS for the year ended 2009 is Rs. 1.44 per share as compared to EPS of Rs. 0.60 per share in 2008. As of 31st December 2009 the Bank’s capital adequacy ratio (CAR) measure at 41% (2008: 45%) as against the mandatory requirement of 15% under the Prudential Regulation (PR).